Utilising high quality materials with a user-friendly design, the Libra Leg Bag provides total peace of mind for users and carers alike. With a comprehensive range of sizes and tube lengths, we are confident that there will be a Libra Leg Bag to suit all needs. Libra Leg Bag – Hospital. 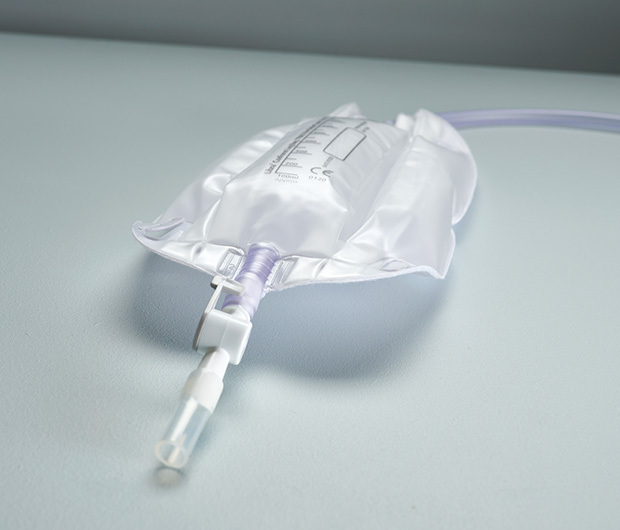 All Hospital Libra Leg Bags come without Fabric Backing and one pair of Leg Bag Straps in every peel pouch as standard. Designed for maximum discretion and comfort, the Libra Conform is a three- chambered Leg Bag that will wrap around the contour of the leg. 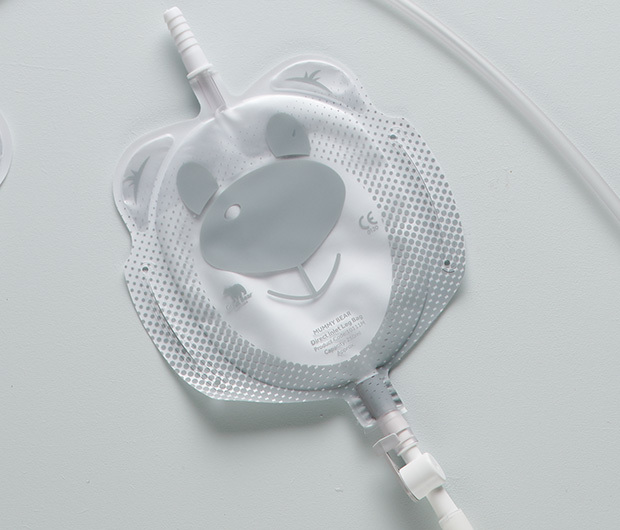 Having to use a Urinary Drainage Bag can be an overwhelming and daunting experience – least of all when you are young.